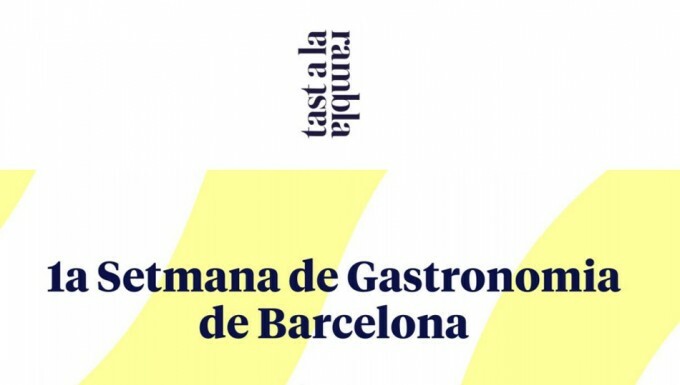 From the 12th to the 15th June you can enjoy the I Barcelona Gastronomy Week (http://tastalarambla.cat/) in Las Ramblas (in front of our hotel*). You can taste different flavors of the Barcelona gastronomy in the street. You will find some tents with a lot of food and some workshops made of such a recognize cooker like Ferran Adrià. Music, party and a good environment are going to accompany these days in Las Ramblas. And the most important thing: very cheap! It will be a unique opportunity to taste dishes of outstanding restaurants-many of them with Michelin-star, other bars and bakeries of the city. Don’t miss the opportunity to taste our delicious gastronomy and eat Barcelona! *About our hotel location: welcome to Barcelona! The Rambla in Barcelona, a magical place, begins at Plaça de Catalunya square and ends at the Moll de les Drassanes dock (where in the olden days ships were built and repaired), with its statue of Christopher Columbus. On the way, you will be entertained by its many human statues and portrait artists, attractions that bring such vividness to this emblematic street.